Have you traveled extensively and are looking for something new? Then these Top Ten "New on the Travel Scene" Backroads trips are for you! Each has something for everyone—history, natural beauty, culinary specialties and unforgettable memories to be made. While some countries on this list may be no stranger to travelers, Backroads has crafted an "off the beaten path" journey that will allow you to discover these regions in new, fresh and authentic ways. So come experience the magic and be at the forefront of the travel world. Poland may not be on your travel radar yet, but the undiscovered beauty of this surprisingly scenic, mountainous and culturally rich corner of Eastern Europe is more than enough reason to get here now. 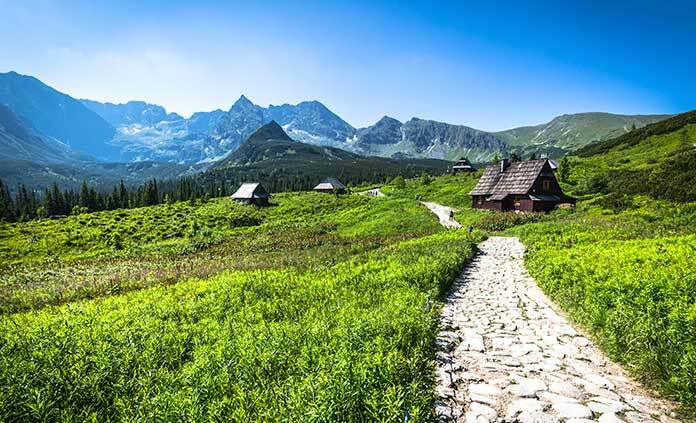 The mountainous terrain of Poland is dominated by twenty-five peaks measuring over 8,000 feet, towering above the picturesque lakes and rivers, dense forests and broad valleys of the countryside below. Plan to discover beautiful national parks, grand lakeside hotels, charming European cities and a whole lot more. 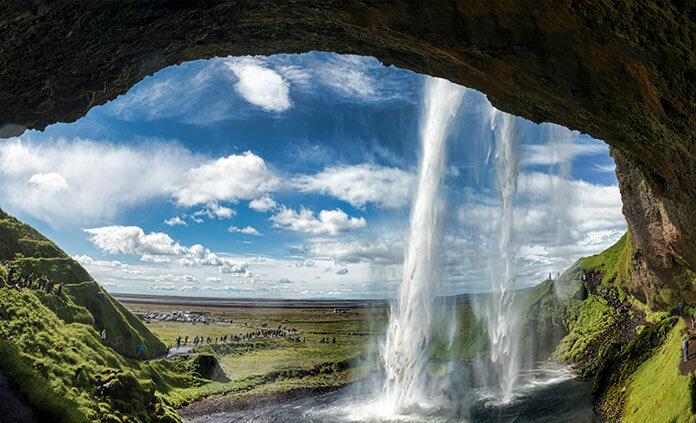 There's truly no place on Earth like Iceland. Majestic Northern Lights dancing across the evening skies, hundreds of awe inspiring glaciers and volcanoes dotting the landscape, and the occasional puffin, whale, bird, or elf sighting. Yes, elves. Iceland only recently appointed their first Minister of Tourism, which is a sign that the secret is out, but this magical place still feels refreshingly genuine and original. Now is the time! Have you ever dreamed of a storybook vacation? One of castles and rolling lush greenery filled with wildflowers? How about making it a modern day fairytale that includes beer gardens and Michelin star restaurants? Look no further, you've found your "Once upon a time." 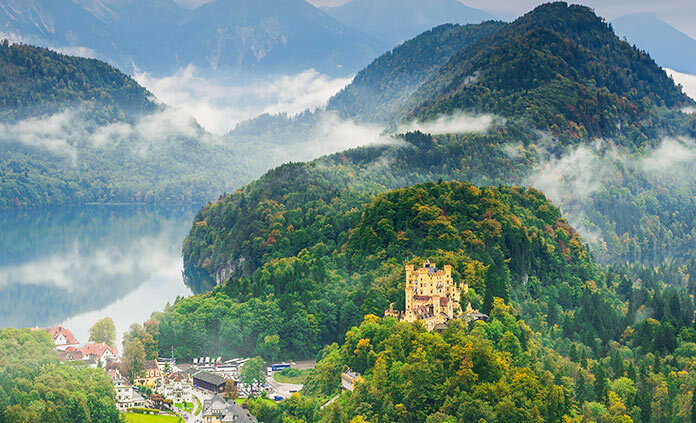 Germany and Austria were once regarded as places for festivals and lederhosen, but that perception has rightfully changed as there is so much to see in regards to history and jaw-dropping natural beauty. With former Yugoslavia history and new Game of Thrones claim to fame, Croatia is finally getting noticed for the gem it is. With plenty of Mediterranean sunshine, the brilliantly blue and inviting water, eight national parks and numerous UNESCO World Heritage sites, it's a hard place to resist! Backroads will have you island hopping by private boat—biking, hiking, swimming and kayaking—enjoying the freshest seafood and sipping nightly glasses of wine, which has a history in Croatia from 2200 BCE! Sound like paradise? It sure does to us. It was wine that put the Douro Valley on the map over 2000 years ago, but viticulture is only part of the reason this beautiful region is on so many travel bucket lists these days. 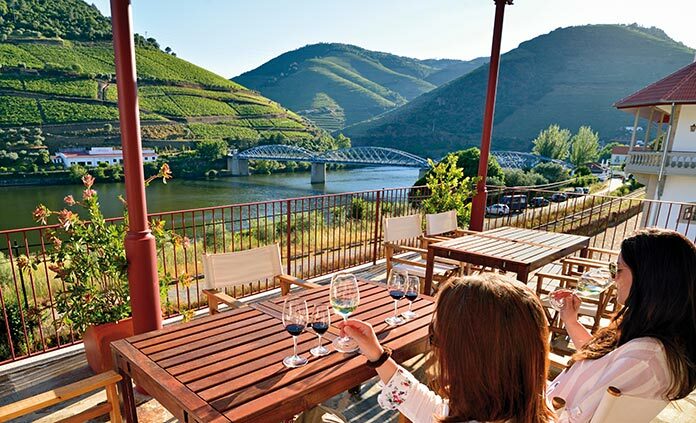 The Douro is a must for those who want to enliven all their senses in a truly rich and beautiful landscape, from the fragrances of the eucalyptus and rosemary to the tastes of the oranges and apples straight from the trees. Flowing through both Spain and Portugal, the Douro has somehow remained one of the lesser-known of the great European Rivers. But that's quickly changing, so now is the time! 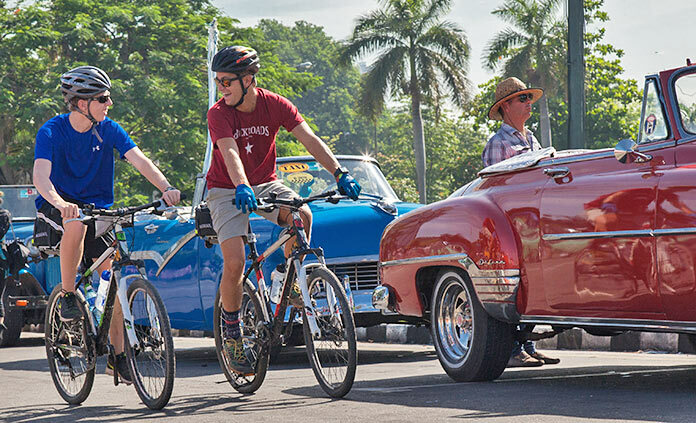 Retro cars, the 1,2,3 rhythm of salsa, centuries old tobacco fields, white-sand beaches, engaging conversations with locals... these, as well as the fact that Backroads is the only active travel company offering biking tours in Cuba, are all reasons to come experience Cuba—Backroads style! Budding new local businesses are making Cuba ever more enjoyable for travelers, offering products made by local artisans and easier accessibility to take part in this fascinating history and Caribbean way of life that will bring you back to the 1950's. Sri Lanka, a beautiful island country in the Indian Ocean, has managed to fly under the travel radar for years while quietly gaining a reputation as delightful less-traveled warm escape when winter invades the northern hemisphere. 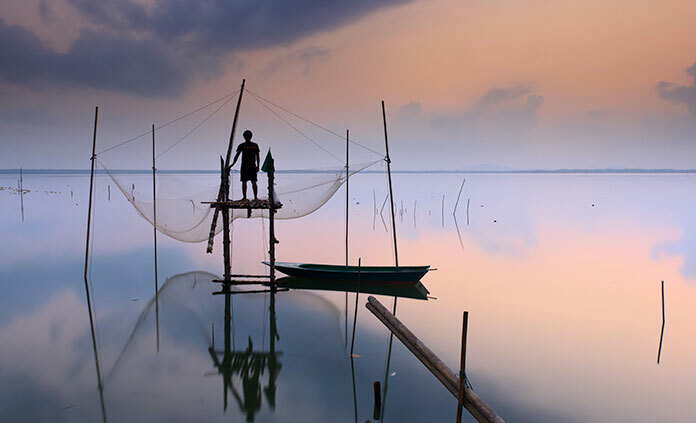 Home to the highest biodiversity density in all of Asia, Sri Lanka is an alluring blend of cultures, languages and ethnicities. Biking through its gentle landscape of tea plantations, ancient temples, lush highlands and golden-sand beaches is a journey through one of the best-kept-secrets of the travel world. With world famous trams, culinary delights, a Willy Wonka-esque elevator, and stunning hilltop views, one could spend weeks just exploring Lisbon, Europe's sunniest capital. But Portugal's countrysides and mountains are too enticing to miss! 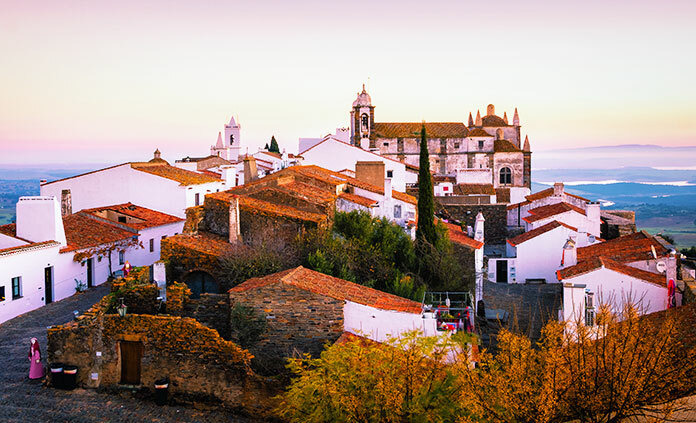 Exploring Portugal is like traveling through a taste of the Mediterranean- olive groves, wineries, Moorish castles, and colorful mosaic villages, accentuated with soul-moving music, hip new foodie scene, and ancient history... What more could one want? Norway has long been a draw for travelers but a budding startup and tech scene has put this picturesque country even more in the public eye in recent years. And it doesn't hurt that Norway's natural beauty leaves visitors truly breathless when immersed among the lush greenery, majestic glaciers and breathtaking fjords. 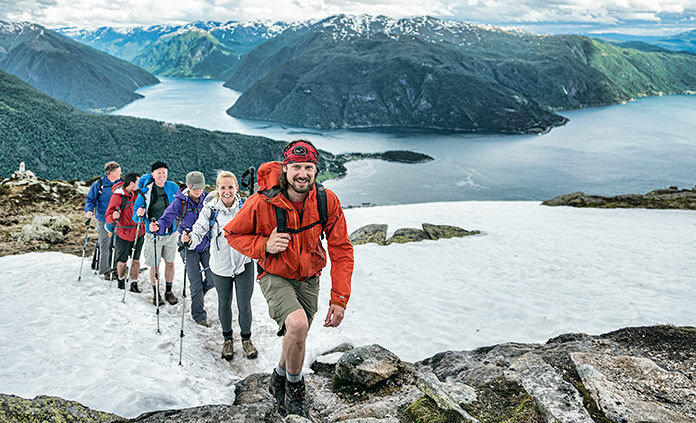 To experience Norway with Backroads means seeing this beautiful country in completely new and original ways, from Viking burial grounds to ice climbing to exploring the narrowest fjord in all of Europe. "We always know which is the best road to follow, but we follow only the road that we have become accustomed to." Paulo Coelho writes this in The Pilgrimage, his recollection on the Camino de Santiago. Although the earliest record of this pilgrimage is in the 9th century, it has resurfaced in a big way to the modern travel scene. Why? 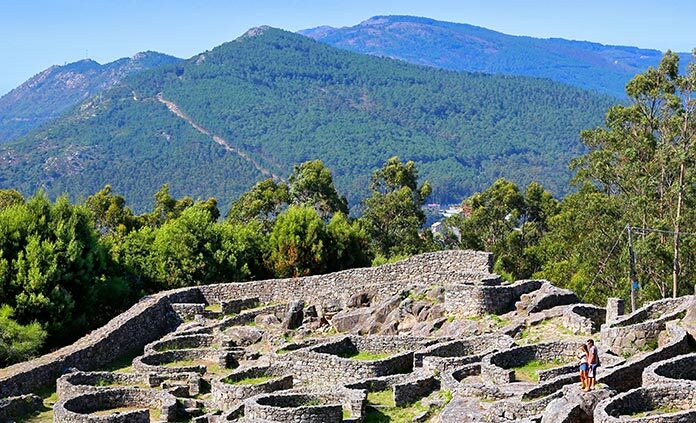 Because travelers experience alluring and beautiful areas of both Portugal and Spain, engage with other "pilgrims" traversing this ancient route, connect to a rich cultural history and get lost in the gold-sand beaches, charming hidden villages, memorable vistas and one's own deep thoughts. Ready to come follow ‘the best road'?